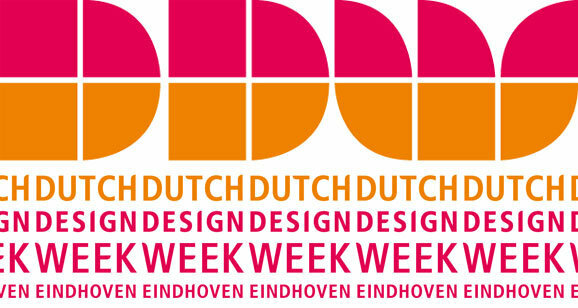 click to see the portfolio of Schitterend exposeert tijdens Dutch Design Week '13. 23-10-2013 Schitterend exhibits at Dutch Design Week 2013. Schitterend was invited by the Dutch Centre for Folk Culture & Intangible Heritage (VIE) to exhibit during the Dutch Design Week 2013 in Eindhoven (from 19 to 27 October). In the Clock Building, part of the famous Philips premises, some of Schitterend’s artwork and samples will be shown during the special exhibition '9 days, 9 crafts’. The Netherlands have a rich craft culture with a long history. Crafts are an important part of our cultural heritage. In addition, crafts are a great source of inspiration for designers. Unfortunately, in recent decades lots of knowledge and skills on crafts are disappeared. 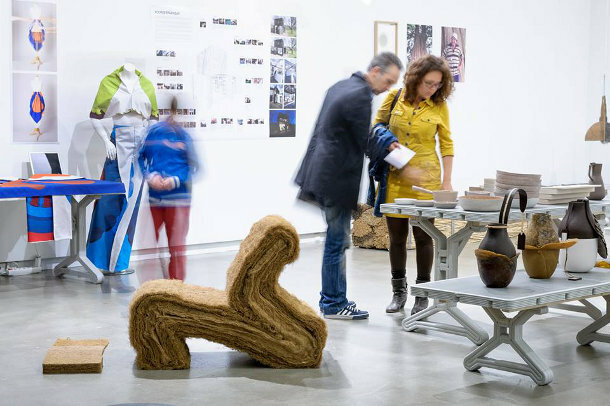 With the he 2003 ‘Convention for the Safeguarding of Intangible Cultural Heritage’, which The Netherlands signed last year, UNESCO calls for attention to ‘the craft‘. As a result a number of crafts were added to the ‘Dutch Inventory of Intangible Cultural Heritage’, including Schitterend, as was mentioned in our previous news article. Some of these crafts, including Schitterend as well, are described in the book Golden Hands. The Dutch Centre for Folk Culture & Intangible Heritage and the Fund for Cultural Participation exhibits during the famous Dutch Design Week 2013 (DDW) the beauty of crafts. A selection of nine craftsmen, including Schitterend, has been asked to show their work. To this end, the artwork l' Art pour l' Art and some samples of antique silvered glass, gilded glass, etched glass and sandblasted glass were selected. This allows visitors of the DDW to see how those decorative painting techniques look like, both separately and combined. 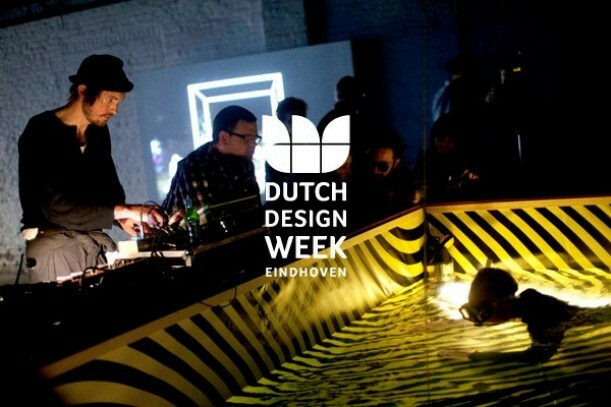 If you click on the picture on the left side, a photoslider emerges with some impressions of the DDW13.